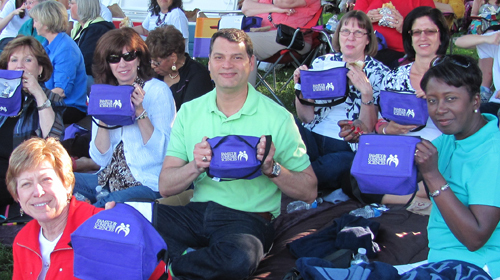 In 2010, AAFCS invited the Alliance organizations to be a part of the Family & Consumer Sciences Branding Initiative, to develop messages to clearly communicate the value of the Family & Consumer Sciences field, as well as an icon that would convey the essence of the field. The first set of brand key messages and icon were released in 2011, followed by revised key brand messages and additional icons in 2018. Learn more about using the FCS Brand! 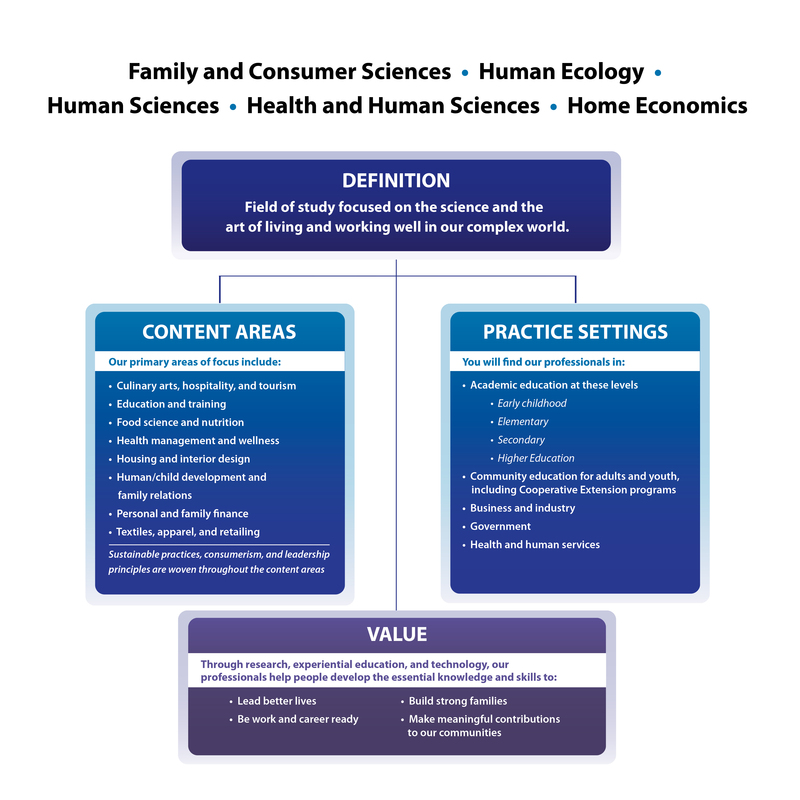 In some cases, family and consumer sciences goes by a different title, including human ecology, human sciences, health and human sciences, and home economics (outside of the U.S.). For these instances, icons with different wording may be used.